With all of the online industries today like YouTubers and podcasters, there’s loads of content to go around. It is almost hard to find new content because there is so much of it. With podcasts and YouTubers, there seems to be an overwhelming wave of young, ambitious entrepreneurs out to make money and do so quickly. Despite the technical definition of entrepreneur as someone who operates a business, these online sensations have pushed aside the limits of someone who doesn’t technically have an office. 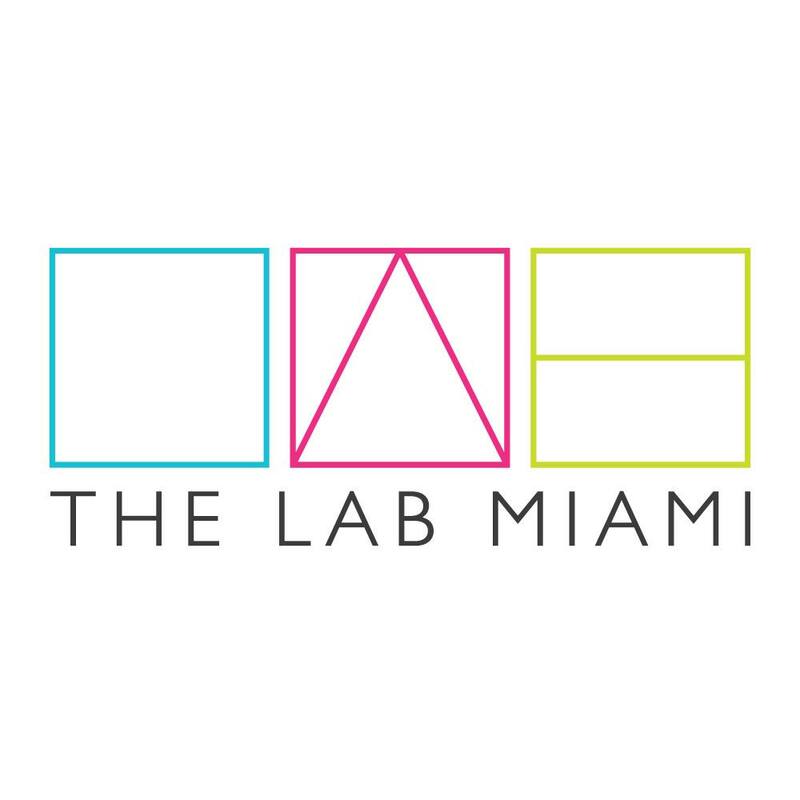 Here at the LAB in Wynwood, the office is run and rented out by entrepreneurs. The team of Bryant, Rachael, Sebastian, and Tami is a force to be reckoned with when it comes to business (and customer service.) As well as working with entrepreneurs, the team is made up of entrepreneurs as well. The four each have their own side projects along with the management of the 10,000 square foot hub of business. The team’s latest venture taps into the world of online entrepreneurs. They have decided to create their own podcast, “The Big Idea Box”. The new endeavor is sure to bring great conversations of what it’s like being an entrepreneur in this world, yet their vivid personalities are sure to bring spontaneous conversations of aliens and yoga all at the same time. The thoughtful insight of business that the hosts have is destined to have content that fits the wants of young entrepreneurs everywhere. We are seeing more and more of retired successful people starting podcasts because they have nothing much to do and they feel that their information is useful. This media can be useful to starting business people, but consuming it can be a drag because of the aged personalities of the hosts. 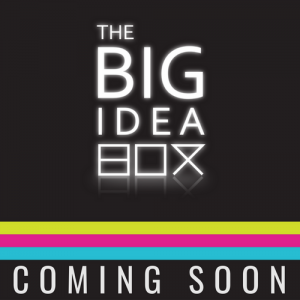 In “The Big Idea Box”, the content is for entrepreneurs, by entrepreneurs in their consumers’ same position.